by Australian designers and recruiters for the Australian job market. 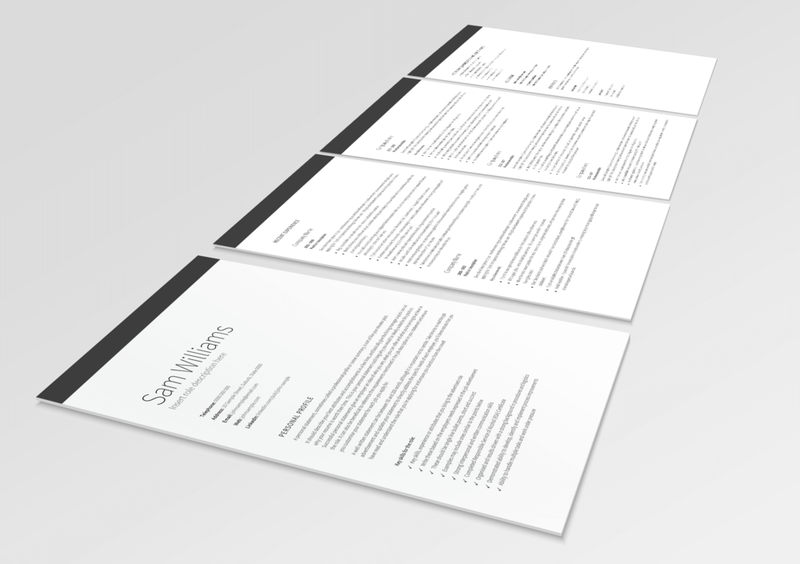 Why buy an Australian Resume / CV template? professional writing tips from Australian Recruiters & Hiring Managers, so your resume is a refreshing delight for them. 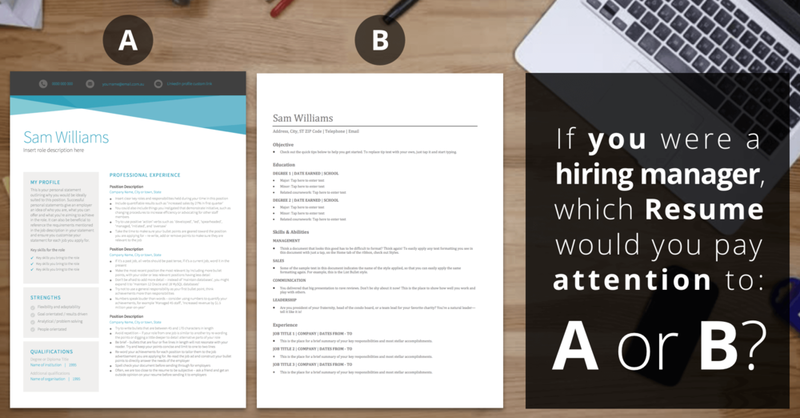 CEO, Senior Manager, Teacher, Developer, Administrator, Executive Assistant... have used our Templates to land their job.